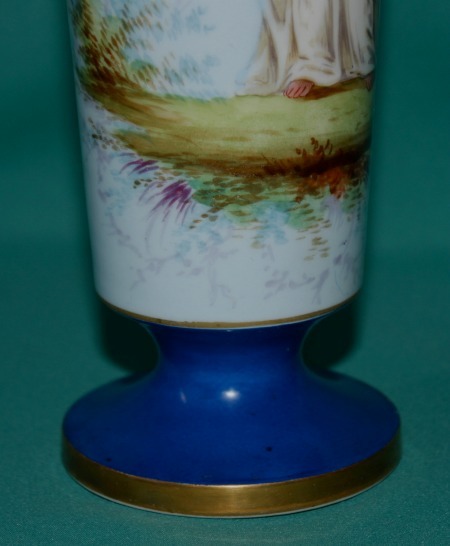 A 19th Century Paris Porcelain Vase by Jean Gille, the centre painted with the goddess Ceres on pale blue ground, gilded rims. 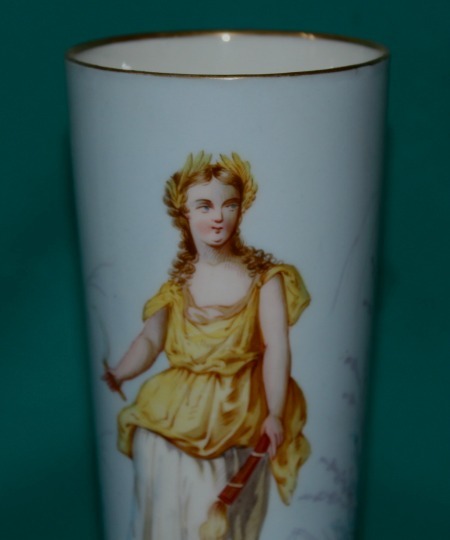 Dimensions: 26 cm high. 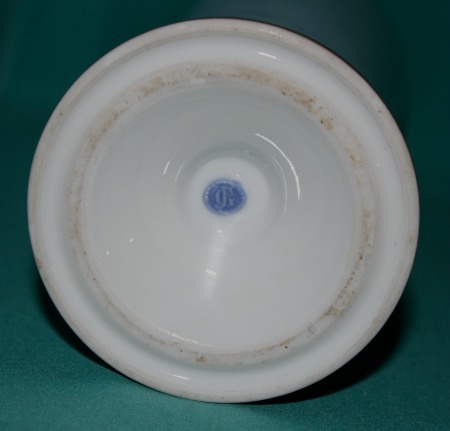 Moulded "JG" monogram mark on the base. Excellent condition.